De Visu/ShutterstockBankruptcy is crushing retirement dreams. But bankruptcy isn’t a cure-all when you’ve already reached retirement age – many people struggle to ever regain their financial footing, the study says. “Older Americans are more likely than ever to find themselves in bankruptcy court, seeking protection from creditors. Depending on their age cohort, their rate of bankruptcy has increased between 200 and 300 per cent since 1991,” write the authors of the study. 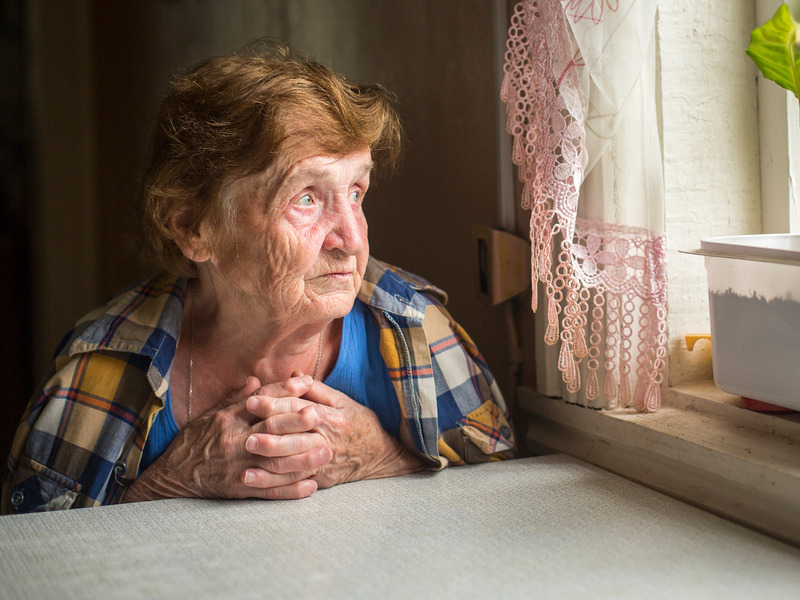 It’s due to a confluence of economic factors – including delayed full Social Security benefits, an increase in out-of-pocket medical spending, a rise in pensions replaced by 401(k) savings plans, and dwindling incomes – that have off-loaded of the costs of ageing onto a generation with limited resources, according to the study. Consequently, they turn to bankruptcy court. According to the study, the median wealth for over 65 bankruptcy filers is -$US17,390. Non-bankrupt Americans of the same age recorded a median wealth of more than $US250,000. While the number of older bankruptcy filers was only 100,000 a year between February 2013 to November 2016, it reflects the state of “financial distress” for others, writes The Times reporter Tara Siegel Bernard. The study found an increase in the number of bankruptcy filings for the next generation, Gen X, as well. Not only have healthcare costs soared over the past several decades, Business Insider previously reported, citing the Bureau of Labour Statistics, but baby boomers are entering their senior years with greater health risks, such as “higher rates of obesity and diabetes and lower rates of very good or excellent health status,” according to the 2017 United Health Foundation study. This can lead to unexpected medical expenses. One bankruptcy lawyer also told The Times that many parents cosign loans for their children. He said older people with student loan debt is something he didn’t two or three decades ago. But, considering that college tuition has more than doubled since the 1980s, it makes sense. The average student debt per graduate who took out loans is higher than ever, at $US17,126, Business Insider reported in November. From 2000 to 2012, the percentage of students taking out student loans increased by 10%, and they began borrowing more money too, according to a report by the American Academy of Arts & Sciences. The Times also cited an Urban Institute analysis that found an increasing number of people have more debt as they enter retirement years, especially because of their mortgage – the percentage of those carrying mortgage debt nearly doubled from 1989 to 2016. With working baby boomers putting away only 5% of their income, according to a NerdWallet study, they aren’t left with much of a cushion should they run into a financial problem. And, according to a survey by the Insured Retirement Institute,only 23% of baby boomers think their savings will last through retirement or that they have done a good job preparing for retirement – and only 54% had any retirement savings at all.